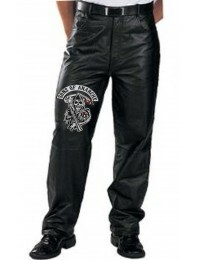 Pants are always a very important part for overall outlook and tend to give a very decent and stylish appeal. 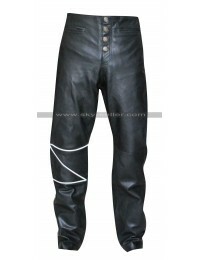 People usually look for having the best collection of Leather Pants to be worn on different occasions, casual as well as formal. 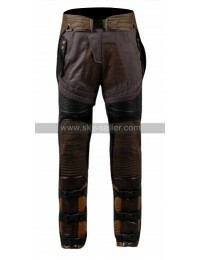 This Metal Rock Pants also turned out to be something very important in many aspects, the material used in the making is none other than leather and the buyers have a choice of having hands on the genuine or faux leather depending upon their taste and comfort. The color featured in the making is also black and the overall look is associated with the belted outlook to enhance the beauty. 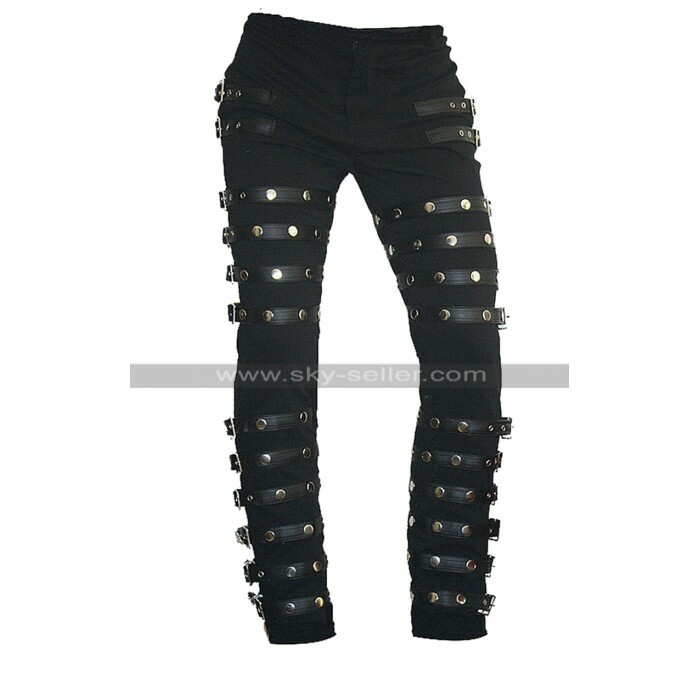 This MJ BAD Concert Pants is provided with pockets as well on the sides and the color is black with the silver buckles of belted closure which is a beauty add on over the pant. This Michael Jackson Pants may be worn casually on different occasions like parties and may suit all kinds of shirts being much on the neutral side. 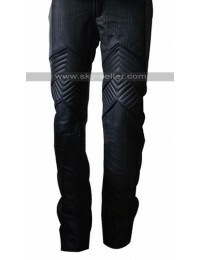 There are numerous sizes available for the purchase of this Black Leather Pants and may look great to go for.